The Angel Business Club is a private, Members' only business investment Club with thousands of active members around the world. If you have ever wanted to reap the massive rewards of investing in small businesses that have the potential to become the next huge corporate success story, making you a fortune in the process, then this is the Club for you. Join the Club and every month you'll receive shares in exciting young businesses. Choose an affordable subscription and receive shares to the same value, minus a small admin fee of just €10 (c. £9, $11 USD). Being a member of the Club gives everyone an affordable way to profit from opportunities normally only available to the super rich without needing any special skills or qualifications. 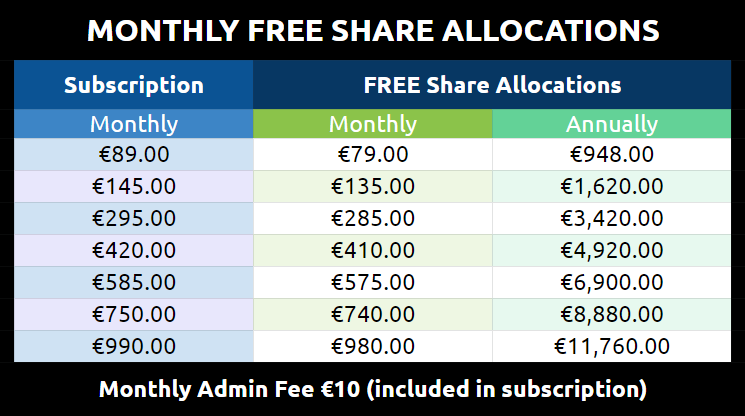 Choose an affordable subscription and receive shares every month to the same value of your subscription, less a small €10 admin fee. All investments through the Club are offer via an FCA approved and regulated company. Club members receive shares every month. These shares are in young startup businesses and could one day be worth a fortune. The Club has an impressive track record, having invested in over a dozen young businesses since 2015. Two have already floated on the London Stock Exchange. The Angel Business Club was founded in 2015 and has already built up an impressive portfolio of investments for it's members. Two companies have already successfully floated on the London Stock Exchange and others are looking to float in the near future. The Club carefully selects opportunities to invest where they can also add value through skills and experience to help accelerate growth. The Angel Business Club is NOT just another crowdfunding Club, it's a unique business accelerator that takes an active interest in the businesses it invests in. 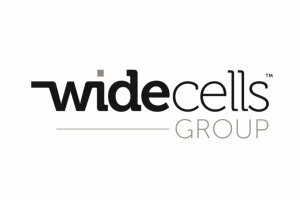 The Angel Business Club became a significant shareholder in Widecells Group PLC, in April 2016. Widecells floated on the London Stock Exchange in July 2016. Members of the Club saw substantial gains in the value of their shares, with members seeing a 100% gain by October 2016. Rockster is a premium brand dog food company and a young British company with massive ambitions. Founders, Zoe and Sven Ley, come from a highly successful business background. They are driving Rockster forward at an incredibly fast pace, having recently secured two huge distribution agreements in the USA and the Far East. Firescape are a British company with a revolutionary firefighting product, with worldwide potential. 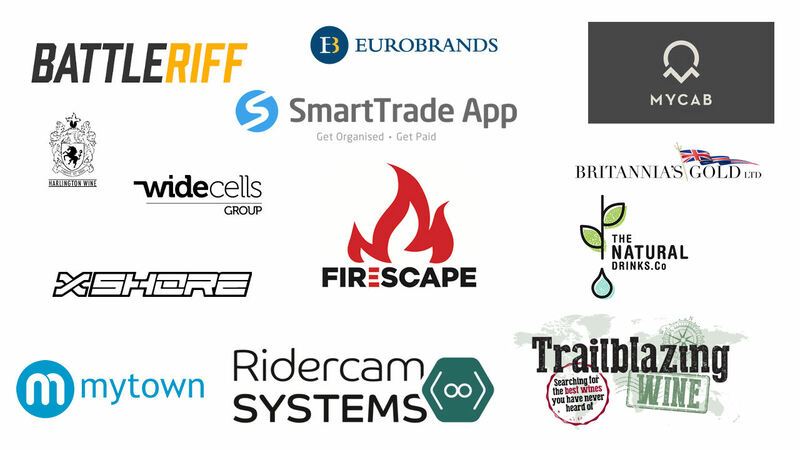 It's products are approved by London Fire Brigade Enterprises and Firescape are licensing their products for sale via major distributors within the fire services sector. Members are always in control of their subscription payments. Members can hold onto their shares or can sell them to other members. Members join the Club, understanding these are early stage businesses and so take a 5-10 year view. However, if a member wishes to "cash out" early, they can take advantage of the private internal share exchange which is open 24 hours a day, 7 days a week. Ridercam Systems Ltd are the world's leading technology providers when it comes to delivering HD video souvenirs from roller-coasters in theme parks. 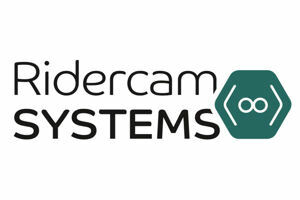 Ridercam Systems recently won a massive contract from the world's largest roller coaster manufacturer and are planning to float on a major stock exchange in early 2019. 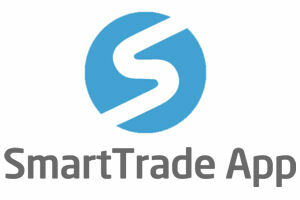 SmartTrade App's aim is to become the world's leading App in assisting small businesses to take payments using just a smart phone. They recently signed a massive contract with Barclays Bank PLC, the UK's 2nd biggest bank. The Angel Business Club and it's members are significant investors in this exciting young company. Over 700 official gold carrying ships were sunk in the first and second world war. Estimated value of the sunken gold is in excess of £150 billion. 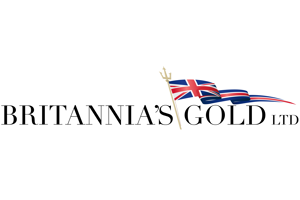 Britannia's Gold Ltd aim to salvage some of these wrecks and bring back the gold. Angel Business Club and it's members own a substantial share and stand to receive massive cash dividends if Britannia's Gold are successful. One of the great strengths of the Club is that members don't need to make any personal investment decisions. The Club does all the hard work, carefully choosing on the the best opportunities to invest in. This means many members treat their monthly subscription like a a simple savings plan, but with massive upside potential. 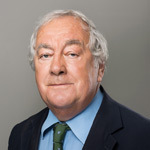 Philip Reid has over 35 years experience of financial services, specialising in the selection and funding of early stage companies. 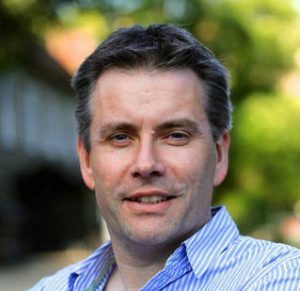 ​He was a Chief Executive of the National Research Development Corporation, a UK Government backed venture capital organisation which oversaw the exploitation of many of the leading UK innovations. 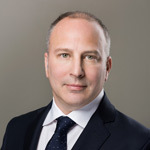 He was later a Senior Vice President of Merrill Lynch and in recent years has been Chairman of some five AIM or Plus Listed public companies. Dominic is a serial entrepreneur. In 1998 Dominic co-founded Switch2.net, pioneering one of the world's first online TV platforms. 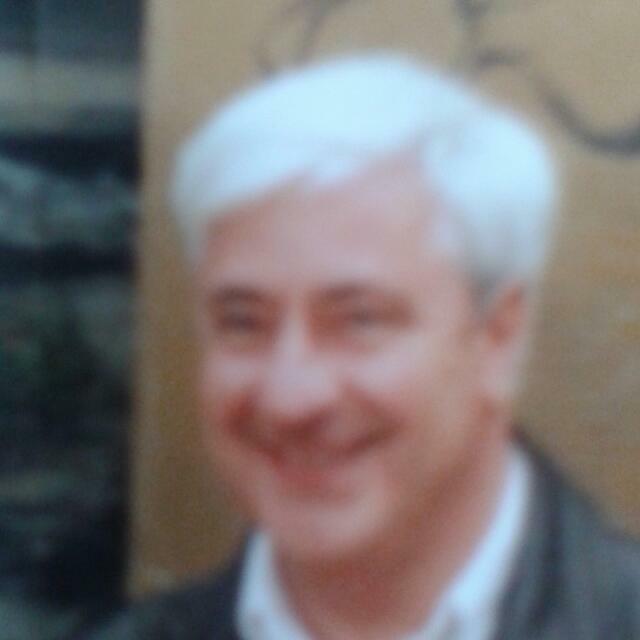 In 1999 he joined BlackStar Associates, the largest online video and DVD retailer in the UK, as Managing Director. 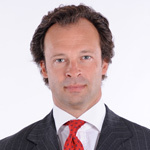 He founded Universal Outdoor Group Plc in 2008 which he listed on the German stock exchange in 2009. 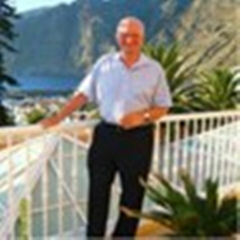 João graduated in hotel and tourism management from Centre International de Glion in Switzerland in the 80's and worked for over 10 years in management positions in the hospitality industry as well as in the fast food industry, in franchise development. During his career, João has lived in several countries. Fluent in 5 different languages - Portuguese, French, English, Spanish and Greek. João believes that The Angel Business Club is an outstanding opportunity for all people to build a solid high growth potential portfolio. Want to know what it's like to be a member of the Club, here's an "insiders view". Spot the potential of the Club? Any member of the Club can also take part in the affiliate programme. Rather than spend money on expensive advertising, the Club pays members instead. Instant cash commissions are payable, repeating every month for the lifetime of each referral. To become an affiliate at no extra cost, simply tick the "I want to be an affiliate" box in the "settings" in the members back office. Angel investing can be very profitable. There are no guarantees of returns, but the track record of the Club so far is very impressive, returning 37% growth on average in the last 4 years. There will be failures, but members soon build up a wide portfolio in a range of different companies. This minimises risk whilst still having a chance of finding tomorrow's corporate superstars. What's the point in having money in the bank these days? I needed something that could give me a chance for my savings to grow without needing to know about stocks or investing. I love getting shares every month. I've always been interested in investing and putting my money to work. I've seen "the dragons" on TV make their fortunes but I've never have the opportunity to get involved in opportunities like these before. It's simple, affordable, great fun and potentially, very rewarding. The Club is a brilliant opportunity to get shares in early stage businesses. These sorts of investments are normally only available to the super wealthy. It's the best savings and investment plan I've seen in a long time. CHARLES S // Retired, Retail Industry. Kent, UK. Is my money "tied in" for any period of time? You are free to sell your shares to other members of the Club and "cash out" any time you wish, 24 hours a day, 7 days a week. However, you are more likely to see greater gains by holding your shares for the medium to long term. How long does it take to withdraw my money? Withdrawal requests are processed every Friday. Your money is in your bank account within a few working days. I do not live in the UK, can I still join the Club? YES! The Club is open to anyone over the age of 18 in most countries of the world. We are seeing particularly rapid growth across Europe, USA, Canada and Australia. All investments offered through the Club are approved by a UK Financial Conduct Authority (FCA) regulated company. What's the minimum amount I can start with? The minimum contribution is €89 per month (around £80). That's less than €3 a day! Every week you receive free shares in real businesses and you can deactivate your payments any time you wish so you could make 12 payments a year or as little as 1 payment per year. You are always in control. Is there an affiliate programme? Yes. If you want to introduce other members to the Club, just tick the "I want to be an affiliate" in your membership area. Affiliate commissions are paid instantly and there's no cost to be an affiliate. Check your Club back office for full details. How does the Club make money? Each member has a small monthly admin fee (€10 c. £9, $11 USD taken off their subscription). This pays for all the Club's overheads. That's one of the great strengths about being in the Club. You simply choose a membership contribution and the Club does all the investing for you. They have a team of experts and advisors who make the investment decisions on behalf of the Club. It's impossible to say. It depends on how well the companies grow. The potential is there for massive gains but the value of shares can fall or even potentially become worthless if a business fails. That's why as in investor you should always have a diverse portfolio which is exactly what the Club gives it's members. How often can I change my contribution level? You can change your level of contribution any time you wish and as many times as you wish. You are always in control of your money. Do I have to make a contribution every month? You can de-activate your account any time you wish and you will no longer pay any monthly contributions until you re-activate. Do I receive paper certificates of my shares? There is no need for paper certificates as your shares are held by a third party, FCA approved, custodian. Your shares are ring fenced and totally safe. However, if you do wish to receive paper certificates, this can be arranged for a fee. Be aware if you hold your shares in paper form, you will not be able to sell them in the internal exchange as your shares will no longer show in your back office as you will have them in paper form. RISK WARNING: The information on this website is provided for information purposes only. The website and its contents are not, and should not be deemed to be an offer of, or invitation to engage in any investment activity. The website should not be construed as advice. This website has not been approved or endorsed by the Angel Business Club. ABCInvestors.com is produced by an independent member for the purposes of sharing information only. Capital at risk. The content on the Angel Business Club website (not this site) is for general information purposes only and does not form financial or professional advice, any investment opportunity on the Angel Business Club website carries a high degree of risk. Your capital is at risk which can include loss of investment and dilution, illiquidity, lack of dividends and it should be done only as part of a diversified portfolio. Any financial promotion contained on the Angel Business Club website has been approved by a firm authorised and regulated by the Financial Conduct Authority in the UK.